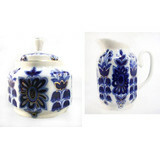 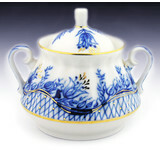 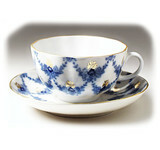 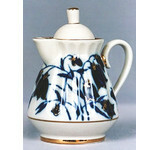 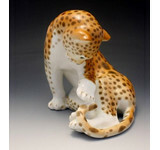 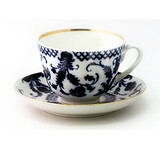 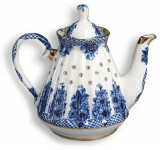 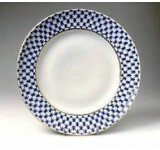 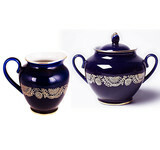 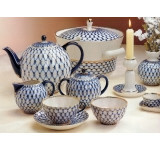 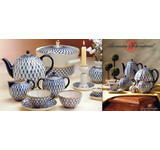 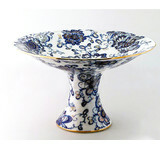 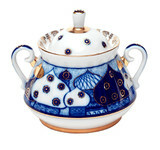 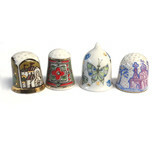 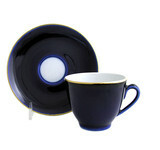 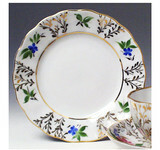 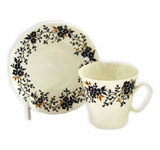 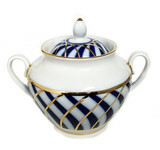 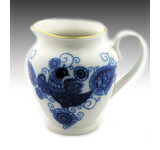 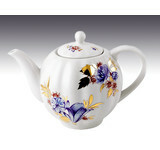 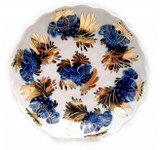 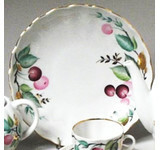 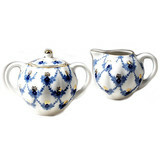 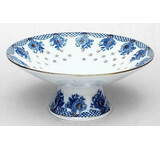 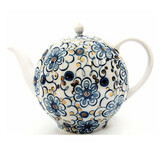 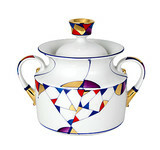 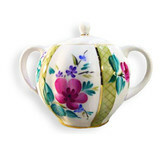 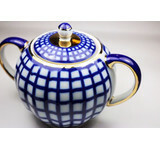 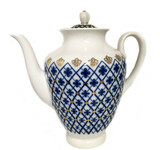 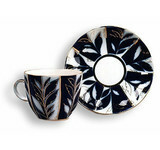 Russian Imperial Porcelain Foundation of porcelain production in Saint-Petersburg became possible in 1744, thanks to D.I. 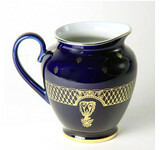 Vinogradov, Russian scientist, who invented the porcelain mass composition for Russia. 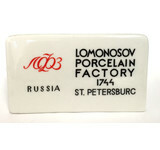 More than a century and a half ago the factory belonged to the Romanovs ruling dynasty. 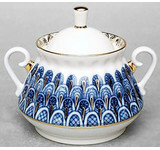 It provided the imperial family and its immediate society with the porcelain. 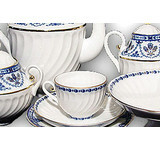 The luxurious gala dining sets with more than thousand of items ordered by Ekaterina II has become the height of glory of the Emperor's factory.